Free Karate Kid Movie Rental! 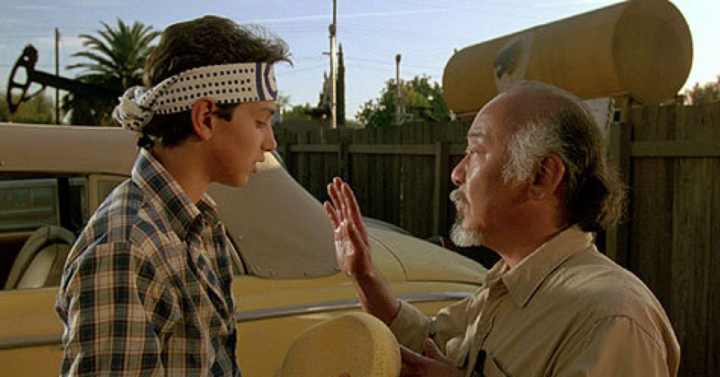 Rent The Karate Kid movie for free from the Microsoft store right now! This is a fun classic movie for the whole family, especially if the kiddos are into martial arts!